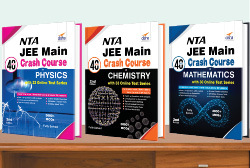 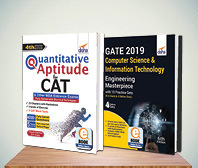 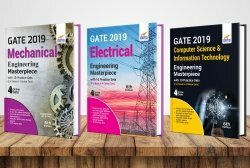 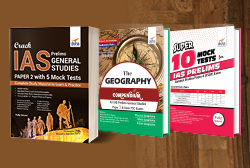 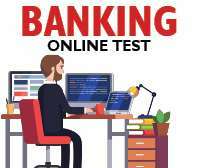 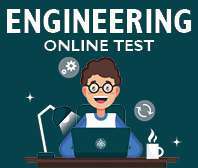 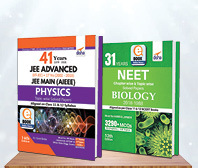 The Combo Objective Physics, Chemistry & Mathematics Chapter-wise MCQ for JEE Main/ BITSAT is a set of 3 books consisting of collection of carefully selected MCQ's for Engineering entrance exams. 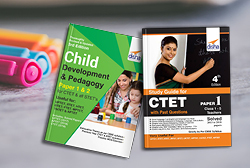 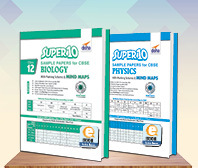 The book follows the pattern and flow of class 11 and 12 syllabus as prescribed by NCERT. 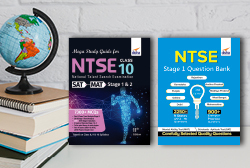 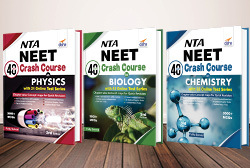 The unique feature of the new editions is the inclusion of new exam-centric questions and marking of questions into Critical Thinking; Toughnut & Tricky. 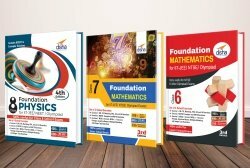 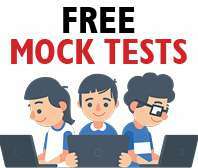 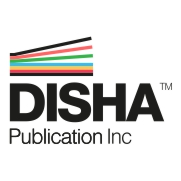 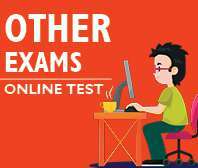 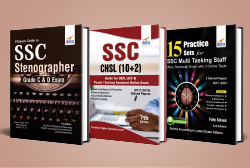 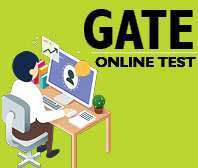 The books contain ‘Chapter-wise MCQs’ which covers all the important concepts and applications required to crack the mentioned exams. 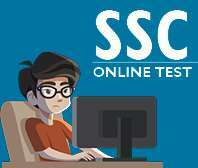 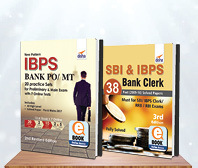 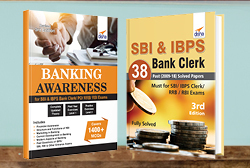 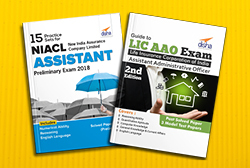 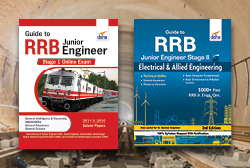 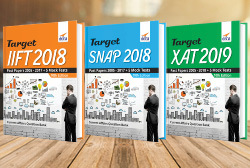 The books contain 29, 31 & 29 chapters respectively in PCM covering a total of around 9000 MCQs with solutions. 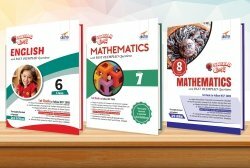 The solutions to the questions is provided immediately after the chapter. 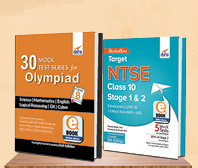 The solutions have been prepared in a manner that a student can easily understand them. 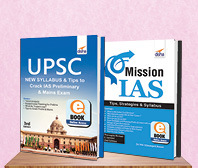 This is an ideal book to practice and revise the complete syllabus of the mentioned exams. 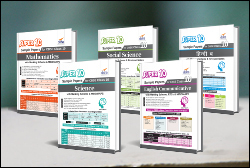 The book will help to give finishing touches to your preparation of each chapter.